The Canadian Plastic Bag Association has gone to B.C. Supreme Court to challenge Victoria council's right to enact a plastic bag ban. Carolyn Whittaker felt strongly enough about banning plastic bags that she signed up to speak in front of Victoria city council when the idea was first publicly discussed in May 2016. 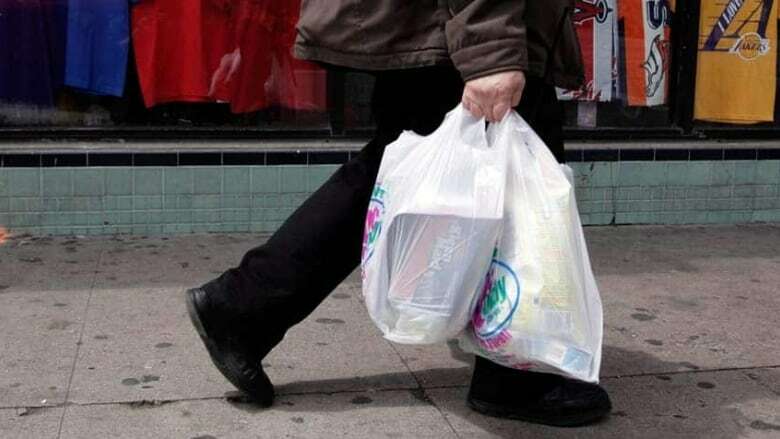 She was delighted when councillors approved a bylaw — set to come into force this July — that would prohibit grocery stores from offering or selling plastic bags to shoppers. But this week she learned the Canadian Plastic Bag Association has gone to B.C. Supreme Court to challenge the council's right to enact the ban. Whittaker says she feels the democratic process is on trial as well. "I felt a little gut punch. It did feel a little bit like David and Goliath," said Whittaker, owner of an environmental consulting business. "I voted for those people. They're my democratically elected officials. They're doing a great job." Under the ban, stores will still be able to offer paper or reusable bags for a cost if customers ask. Stores can also still offer plastic bags to package bulk items as well as meat, prescriptions and dry cleaning. The plastic bag association is a non-profit organization which advocates on behalf of Canadian plastic bag manufacturers and distributors. The organization filed a petition last week, seeking to quash the bylaw on the grounds Victoria city council overreached its authority. The association claims the city is stepping into the province's role as environmental and wildlife regulator. And that while legislation allows municipalities to restrict the sale of wild flowers or ban the use of pesticide for environmental reasons, it says nothing about plastic bags. The lawsuit also says Victoria does not have the right to prohibit businesses from providing plastic bags to customers. "It's not about the argument over the environment. It's not about the argument over good, bad or indifferent on the bags. 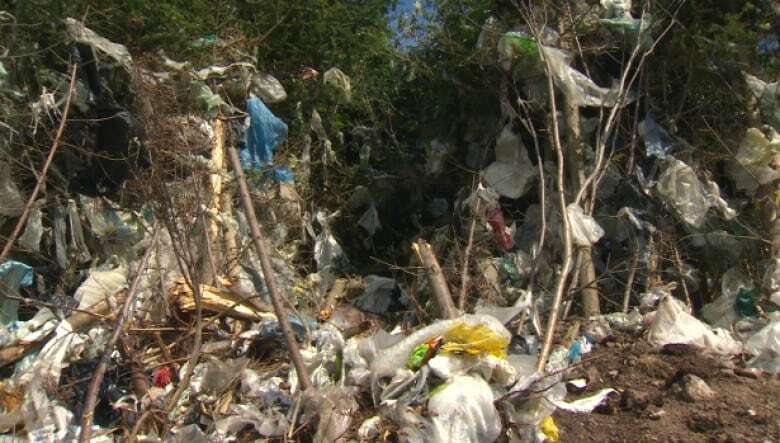 It's simply a discussion of whether or not the city has the legal authority to declare that bylaw," said Craig Foster, who speaks for the plastic bag association. "That's really what the petition is about." The court challenge follows a pattern which has played out across North America as cities, states and provinces test the limits of their powers against a powerful plastics lobby. A case in the city of Laredo has made it all the way to Texas's Supreme Court. The association filed a similar challenge in Toronto in 2012 when that city voted to implement a ban on plastic bags. But councillors reversed the decision before the case could be heard. According to the city, Victoria residents use 17 million plastic bags a year, and they make up more than 15 per cent of landfill waste. A report drafted by the city's director of engineering and public works also spoke to the bylaw's symbolic impact. "The single-use plastic bag is a powerful, ubiquitous example in our community of 'throw-away consumerism' and is not merely unsustainable due to the upstream and downstream environmental impacts of plastic waste, but due to the wasteful and prevalent cultural norms that are consuming scarce resources in a manner that is not economically or socially sustainable," the report read. Foster says the city ignored reports, like a recent study from Recyc-Quebec, which show that thin reusable plastic bags actually have a lower environmental impact than thick reusable ones. And that paper bags come with their own set of environmental hazards. "None of the discussions with the science and the rest of the stuff seemed to have any impact on the decision that was being made," Foster said. "So they wound up in a scenario where watching what really is a bad environmental decision being made ... and ultimately the question was asked, 'can the city actually do this?'" Whittaker says she believes they have no choice. "I'm really concerned about the issues of endless streams of plastic garbage really building up in our community," she said. "Plastics take a very, very, very long time to break down in the environment. 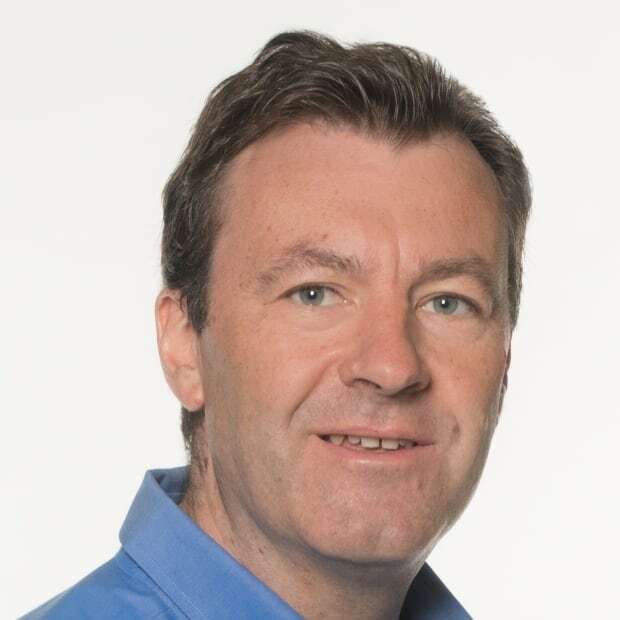 So my understanding of our role is to reduce first. Then to recycle and reuse." The city would not comment on the case while it is before the courts.